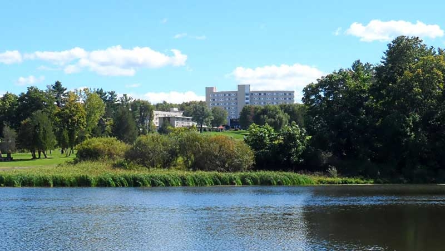 NYAPRS to Offer Social Work, CPRP, CASAC, CRC CEUs at our Fall Conference: Register Today! NYAPRS Note: NYAPRS is very pleased to announce that we have been approved as a provider of NYS Social Work CEU credits. CEU’s will be available for select workshops at our annual conference for NYS Social Workers as well as for CPRPs, CASACs and CRCs. 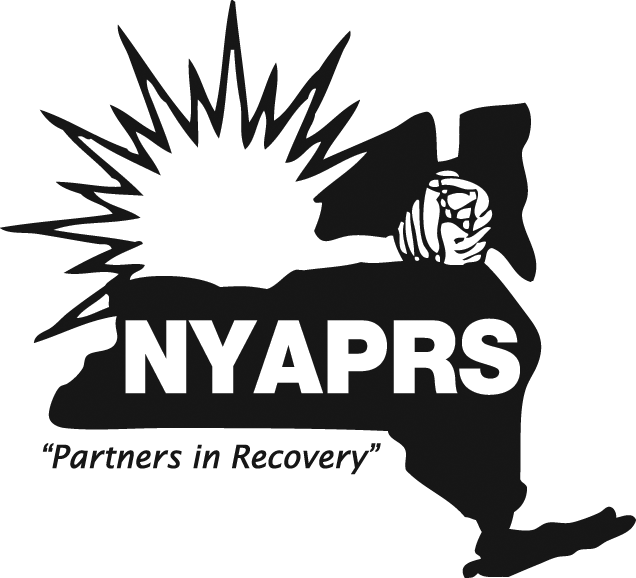 Don’t Miss NYAPRS' 34th Annual Conference Early Bird Special Offer! EARLY BIRD SPECIAL Register for the Annual Conference today to take advantage of our month long early bird special. You do not want to miss this fantastic offer! For every 5 individuals that your organization registers, NYAPRS will register a sixth person for FREE!!!!! This special will end on August 1, 2016! For more information about this event, or to join NYAPRS visit us online at www.nyaprs.org,<http://r20.rs6.net/tn.jsp?t=jalrt7xab.0.0.oa7ai5jab.0&id=preview&r=3&p=http%3A%2F%2Fwww.nyaprs.org%2F> or call our office at 518.436.0008!